Home > Baby Deals > Target Stroller Deal | BOB, Britax, Phil & Ted + More! 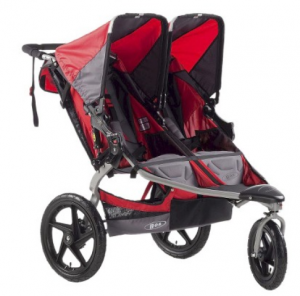 Target Stroller Deal | BOB, Britax, Phil & Ted + More! If you are looking for a stroller deal, you don’t want to miss this Target sale. 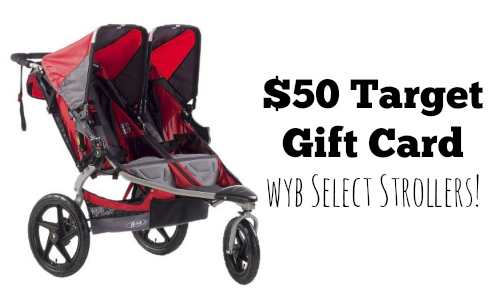 You can get a $50 Target gift card when you buy select strollers. 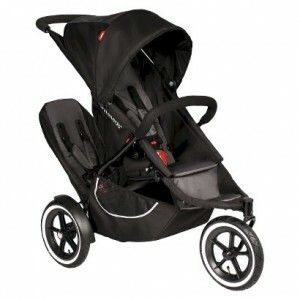 The sale includes top brands like BOB, Britax, Phil & Ted. I have the BOB Dualie and love it. I couldn’t have made it with twins without it. This is a great chance to grab a stroller. Prices listed are after Gift Card savings. 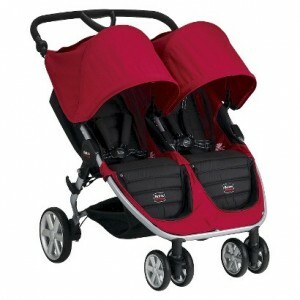 You can find lots of other strollers at Target that include FREE giftcards with the purchase of select strollers. Giftcard denominations range from $10-$50, mostly for purchases of double or triple strollers. If you shop with your Redcard, you’ll get 5% back! This offer expires 10/25. Shipping is FREE!